Fred Siegel is a senior fellow at the Manhattan Institute and a City Journal contributing editor. 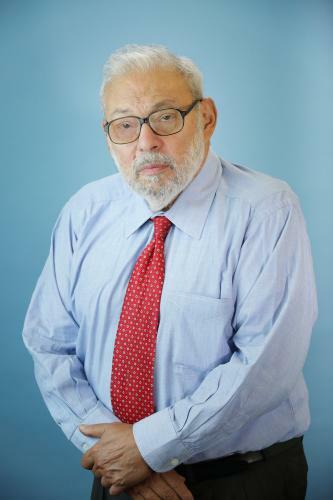 An expert on market-friendly public-policy solutions for urban governance, he is a professor emeritus of history at the Cooper Union for the Advancement of Science and Art, where he taught for many years, and a scholar-in-residence at Saint Francis College. 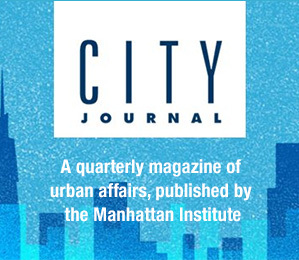 Previously, Siegel was a visiting professor of modern American history at the University of Paris, an original contributor editor of City Journal, and a fellow at the Institute for Advanced Study. In the 1990s, he was a major intellectual force in the revitalization of declining American cities. As a senior advisor to Rudolph Giuliani’s 1993 mayoral campaign, Siegel wrote one of Mayor Giuliani’s pathbreaking speeches on the quality of life. Siegel is the author of The Future Once Happened Here: New York, D.C., L.A., and the Fate of America’s Big Cities (1997), named by Peter Jennings as one of the 100 most important books about the U.S. in the twentieth century; The Prince of the City: Giuliani, New York, and the Genius of American Life (2005), which received a cover review in the New York Times Book Review; and The Revolt Against the Masses: How Liberalism Has Undermined the Middle Class (2014), “stunningly original and convincing” (Michael Barone). His articles and commentary frequently appear in The New Republic, Claremont Review of Books, The Atlantic, Public Interest, Commentary, Wall Street Journal, New York Times, The Weekly Standard, and Washington Post.